School Year 2013-2014 starts on June 3, 2013 already and almost all students are already enrolled in their respective schools and universities already. Avail of this SM School Season SALE this weekend if you still haven't bought your kids' their notebooks and school uniforms/shoes. Get up to 50% off on selected items. 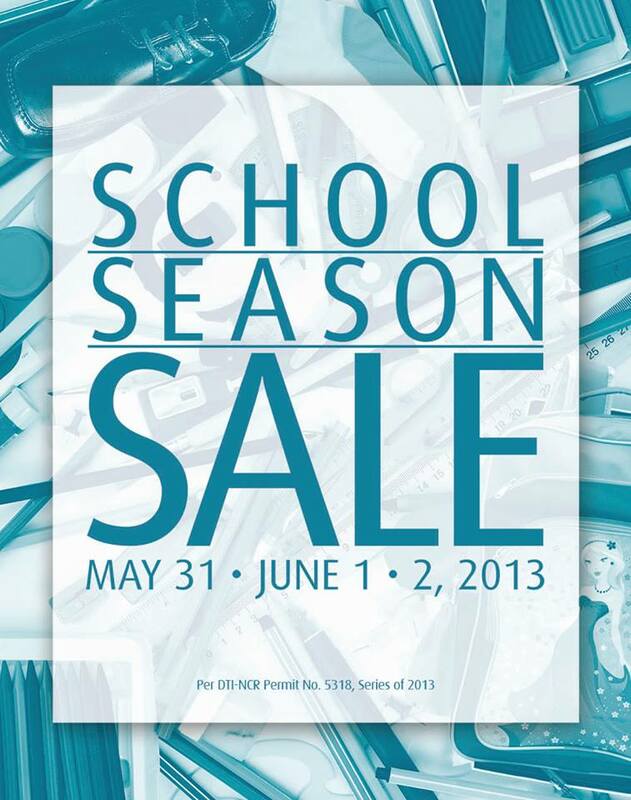 Sale starts on May 31 - June 2, 2013 (Fri - Sun) at ALL SM Stores nationwide.